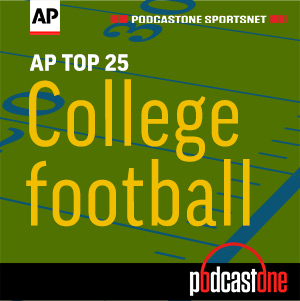 PodcastOne: The AP Preseason Top 25 is here! The AP Preseason Top 25 is here! ESPN's Rece Davis joins the show to discuss how he puts together his preseason Top 25 ballot. Davis tells Ralph Russo of AP he is bullish on Notre Dame and Michigan. Not so much on the Big 12. Did uncertainty at Ohio State impact where he ranked the Buckeyes? And what about that UCF ranking?